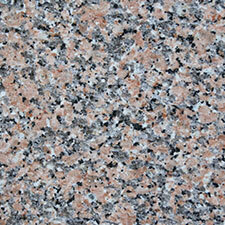 At Surrey Marble & Granite we offer granite in a wide variety of colours. We have nine base colours (yellow, blue, pink, black, white, green, grey, red and brown) and each colour has a range of options. 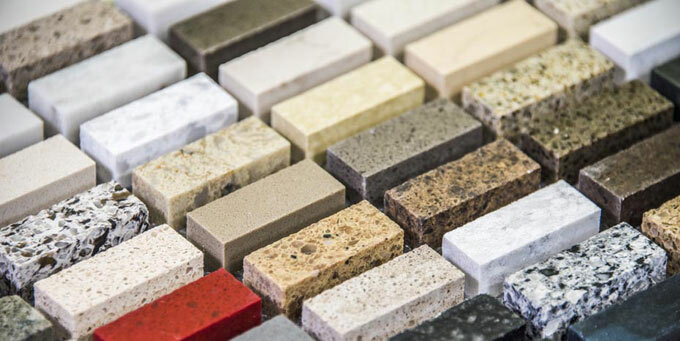 Finding the right colour for you is left solely up to personal preference, but many people use their current décor in their kitchen as a guide for what colour their worktop should be. 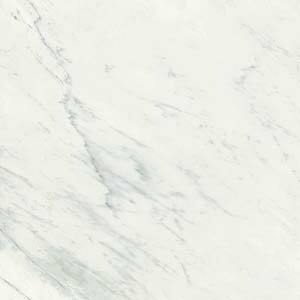 One rule of thumb to follow is that in kitchens with minimal light, dark worktops are not always the best choice as they make the room feel smaller. In kitchens with good lighting, it is okay to go for dark worktops. Again, this decision is yours to make. 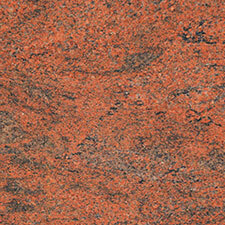 Granites toughness and thick grain makes it almost impenetrable to stains. 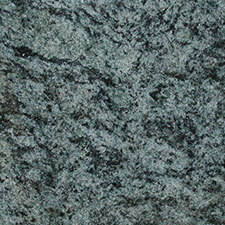 This aspect alone makes granite worktops a top choice for those who want to upgrade their kitchen. 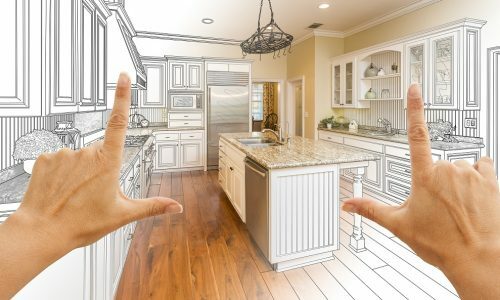 Worktops go through a lot of wear, tear and spills- who wouldn’t want a worktop that is practically impervious to stains? 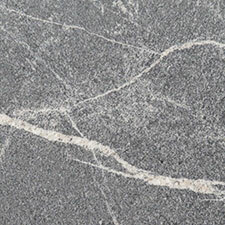 Of course, the word practically must be taken into consideration- granite worktops are not unbreakable- they can absorb spills, stain, break and/or chip if they are not treated with care. 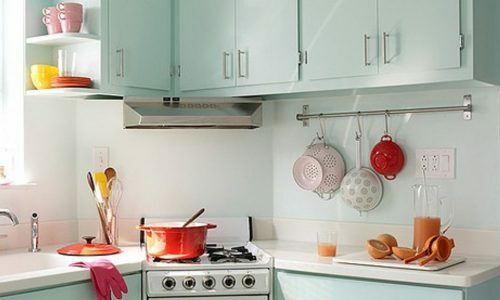 Clean up spills right away- you do not want them to seep into your worktop. The type of liquid you spill will dictate what you will use to clean up the spill. 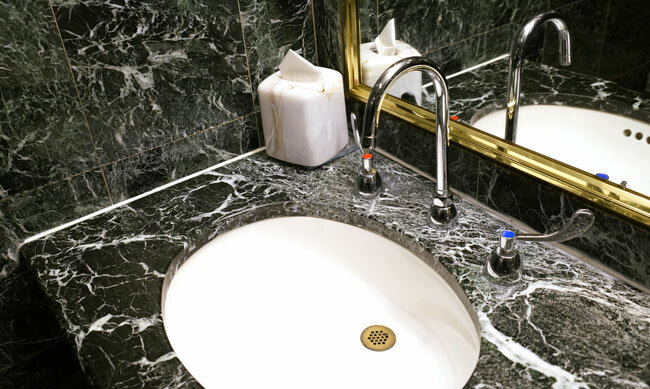 All you will need to clean up your worktop after a spill are a few household items. Combining flour, water and dishwashing liquid will create a paste that you can use to clean up a stain by letting it sit overnight under plastic wrap. In the morning, scrape the mixture off with a wooden kitchen utensil and clean the area. 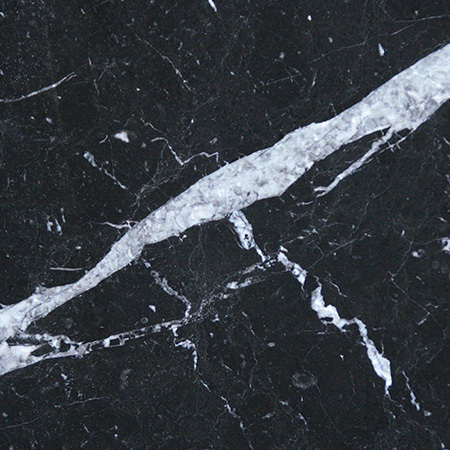 When you choose Surrey Marble and Granite there is no middle man involved during your transaction. 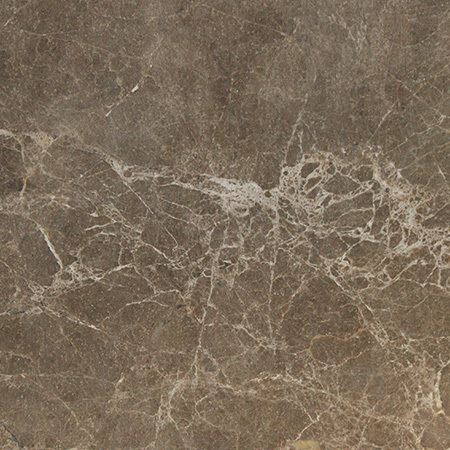 We oversee the creation, manufacturing and installation of your worktop. 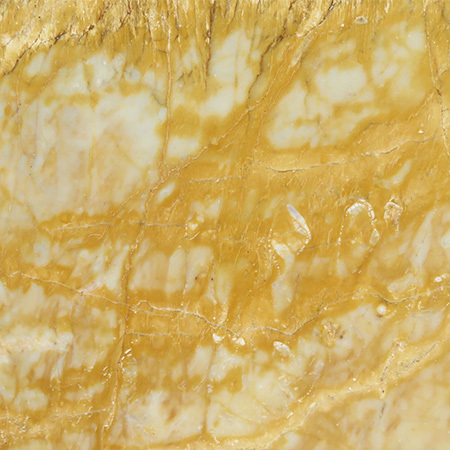 Our skilled craftsmen create your worktop with care and install it using the highest standards to help ensure longevity. 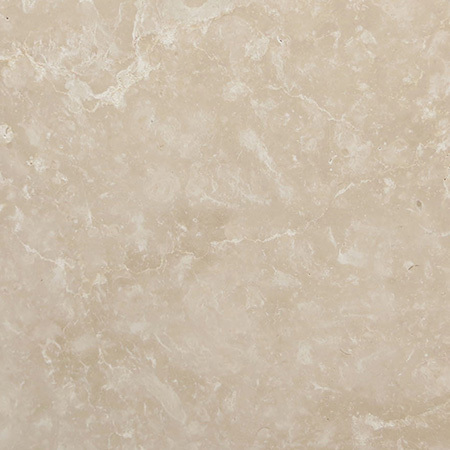 Feel free to come down to our showroom to see stone samples. 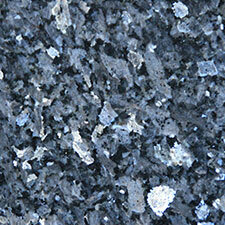 Or, visit our manufacturing facilities to experience granite worktops being created first hand.